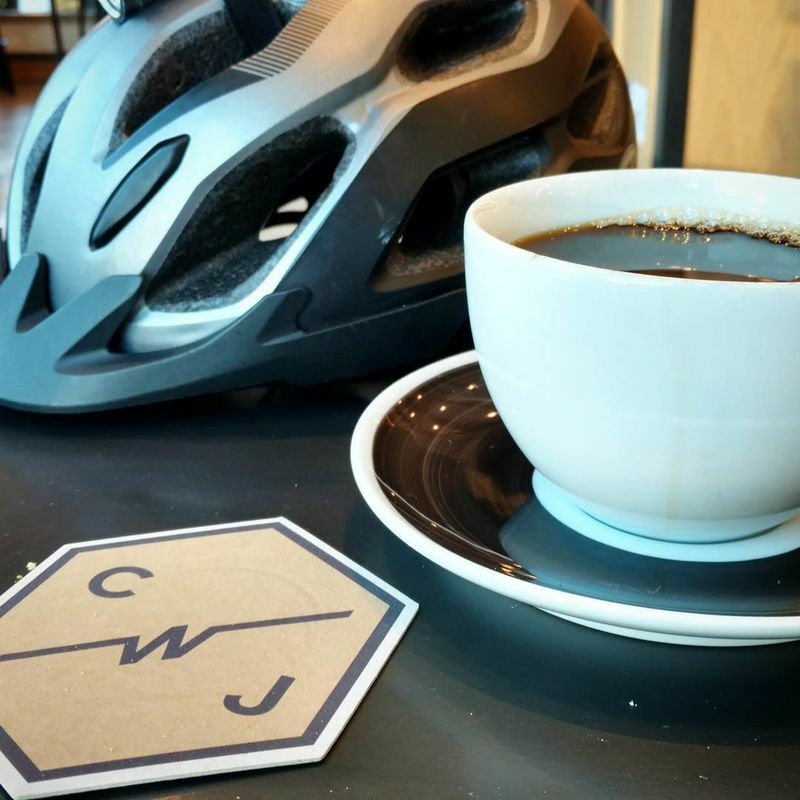 After many years of watching from the sidelines, I&apos;ve decided to participate in this year&apos;s Coffeeneuring Challenge. For those of you unfamiliar with it, the idea is to go to 7 different places to have coffee (or other approved beverage) during the 6 week period from October 12 - November 19. For each ride to count it has to be at least 2 miles in length, you can only count 2 per week (Friday-Thursday), and you have to document it with a picture (or pictures) for each ride. I&apos;ll be documenting these trips in real-time on Instragram and doing a bit more of a lengthy write-up here. So here we go. 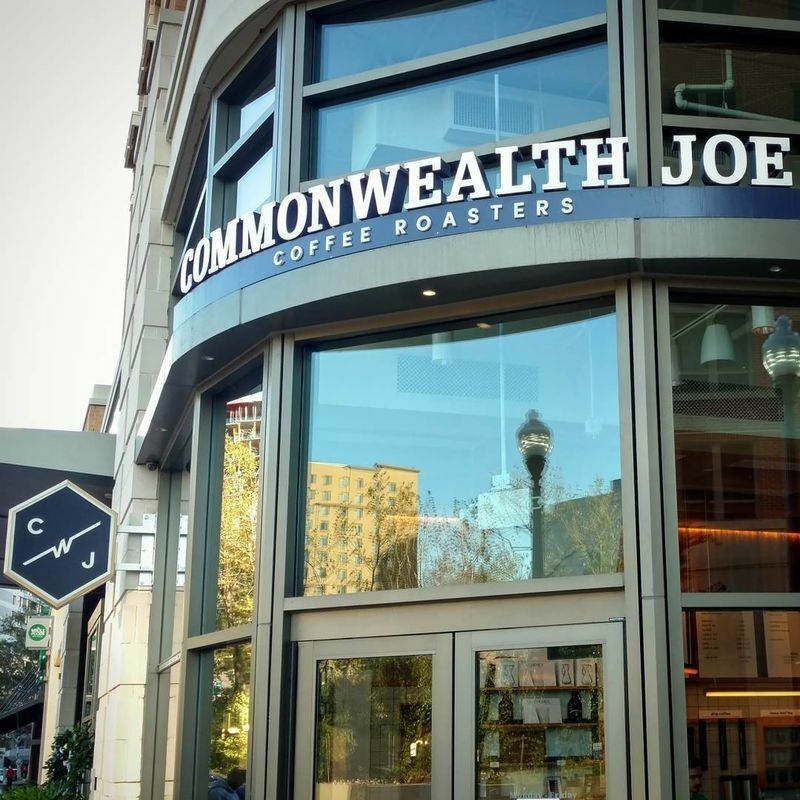 For my first stop I went to Commonwealth Joe in the Pentagon City area in Arlington, Virginia. I have been there a few times and have enjoyed what I&apos;ve tried. They were early on the nitro cold brew train and have several different varieties of it available on tap in the store. They roast their own beans in Culpeper, VA and I first encountered them on one of their nitro cold brew carrying trikes during Crystal City Coffee Club. 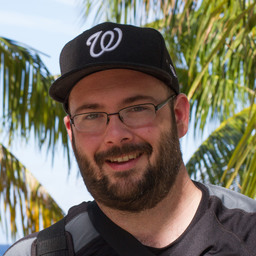 I decided to mix things up a bit and take a new route from my office to the shop and explored a casual trail by the Pentagon that connects with at the "dead end" of the paved trail created on the South side of the Humpback bridge. I had heard rumors that you could "get there from here" so I took the trail until it ended and was met with a very small trail surrounded by vegetation that made its way to Boundary Channel drive. At one point I had to get off the trail to let oncoming traffic go by, but I made it and then took Boundary Channel to Long Bridge Drive and then crossed over on 12th Street to the shop. A fun adventure. There were a lot of options on the cold brew front, but I felt like a hot coffee, so I went with their Potomac Falls blend on pour-over. They claim it is a medium blend, although I&apos;d say it is on the darker side of medium. There was a dark cocoa taste on the finish that improved as the cup cooled with some mild spice and nuttiness. Normally I do my coffee consumption on the way to work, so this was a nice change of pace and I savored the ride and continued taking lesser used (for me) routes, going down Eads Street until I met up with the Four Mile Run Trail where I connected with the Mount Vernon Trail and made my way back home, warmer, more caffeinated and happier.